My love of Import Video Games has caught up with me! In early 2016 I was asked to start work on a soundtrack for a SHMUP... one of my favorite video game genres! I jumped right in with two (imo) killer tracks! But alas, the game never made it out the door. 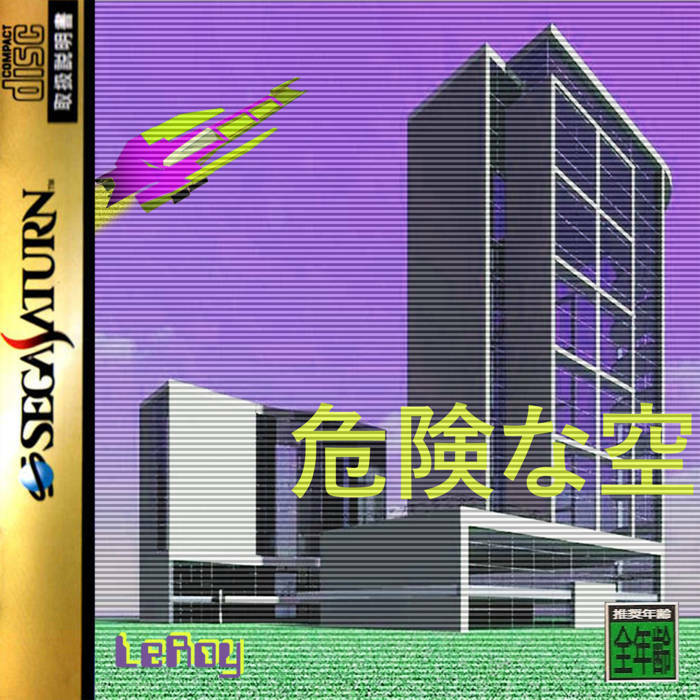 Finally, I've decided to release these two tracks... in a fun, import game styled way! The songs are inspired by Hideki Naganuma, who worked on games like Jet Set Radio and Sonic Rush... and also by classic Japanese SHMUP soundtracks! I really hope you guys enjoy, my dream is to make a full soundtrack like this as a job one day... lets cross our fingers! Enjoy guys! Hi Mike, just got round to listening to the two tracks (life and other stuff getting in the way again). I love this style of music, a frantic beat with fat chords over the top. Very nice. I must look out more of this SHMUP-style stuff. Powered by SMF 1.1.21 | SMF © 2015, Simple Machines Page created in 0.167 seconds with 21 queries.